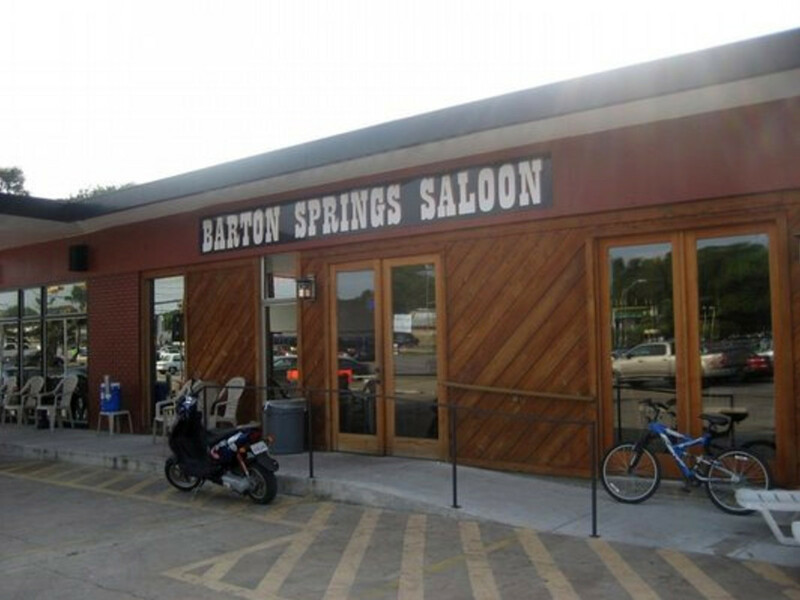 Barton Springs Saloon is a low-key neighborhood joint located right down the street from Zilker Park, Barton Springs and a row of popular restaurants like Shady Grove and Austin Java. 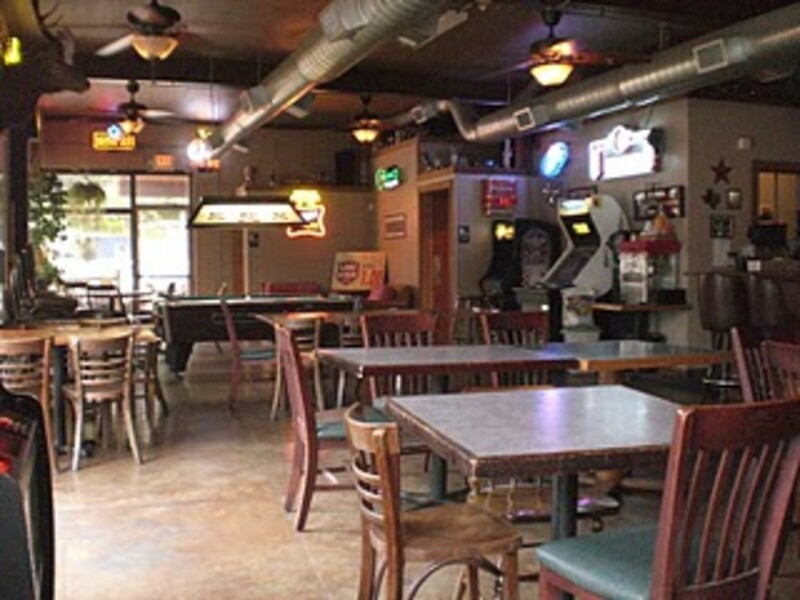 It's been in its current location for only five years and has already gained notable mention in USA Today's "10 Great Places to Bar-hop Around the World." 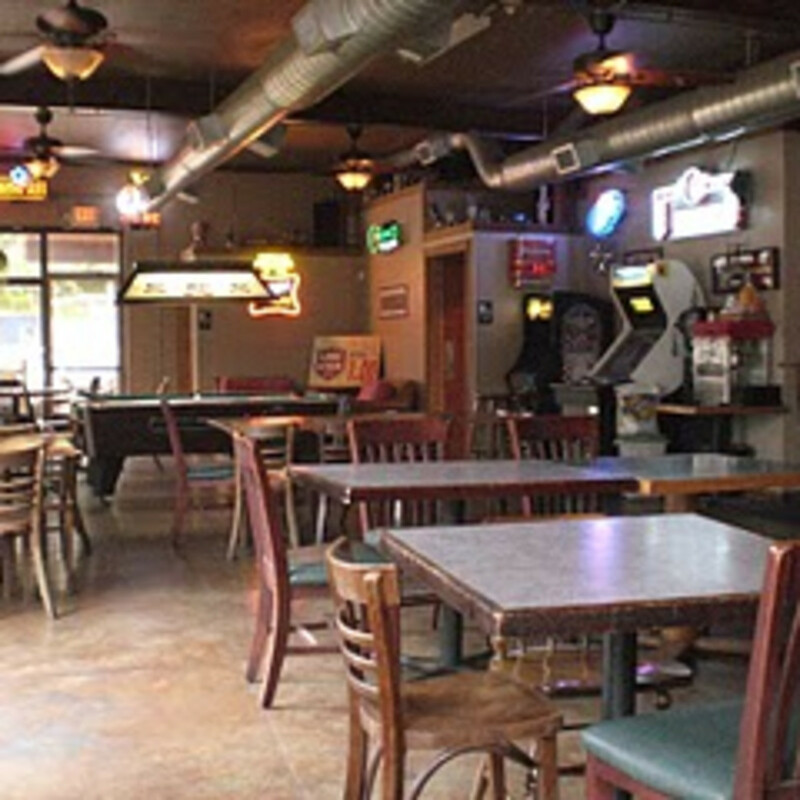 The goal of the saloon is to create a laid-back vibe that feels like you're relaxing at your buddy's place — and they do just that. 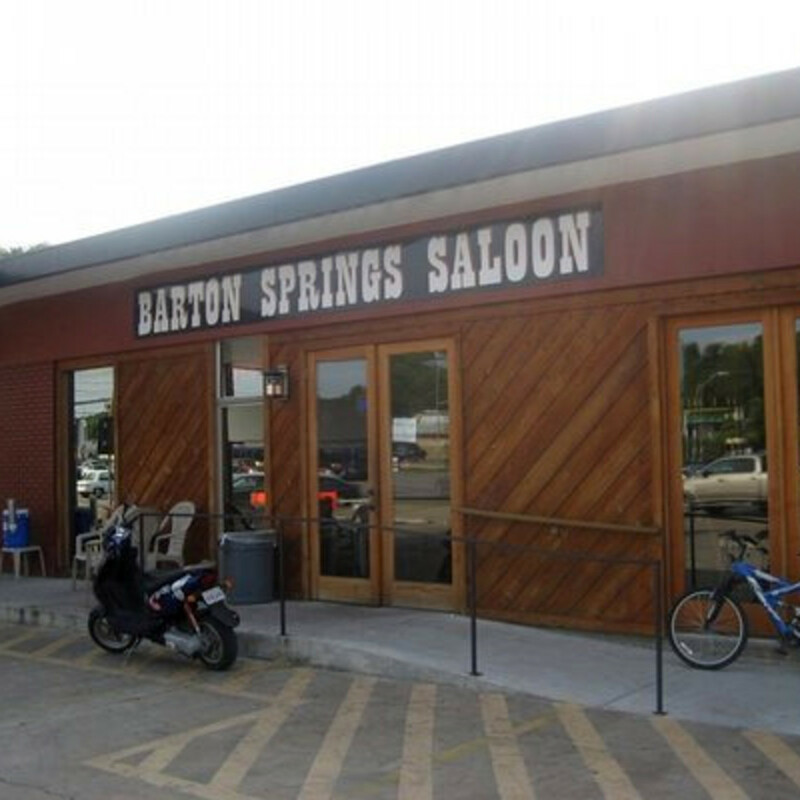 With a fun clientele, a great bar staff and an open invitation to your canine friends, Barton Springs Saloon is a must-do South Austin visit.